PCM South - PCM product can be cut to custom length. It can be fan folded or made in rolls. The PCM can be easily applied to attics for retrofit in existing homes. 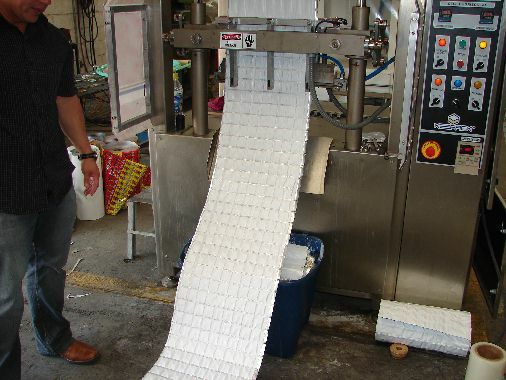 PCM product can be cut to custom length. It can be fan folded or made in rolls. 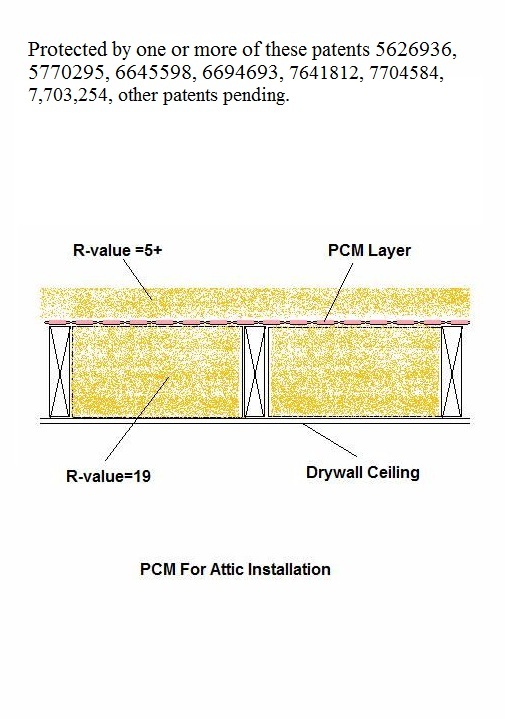 The PCM can be easily applied to attics for retrofit in existing homes.